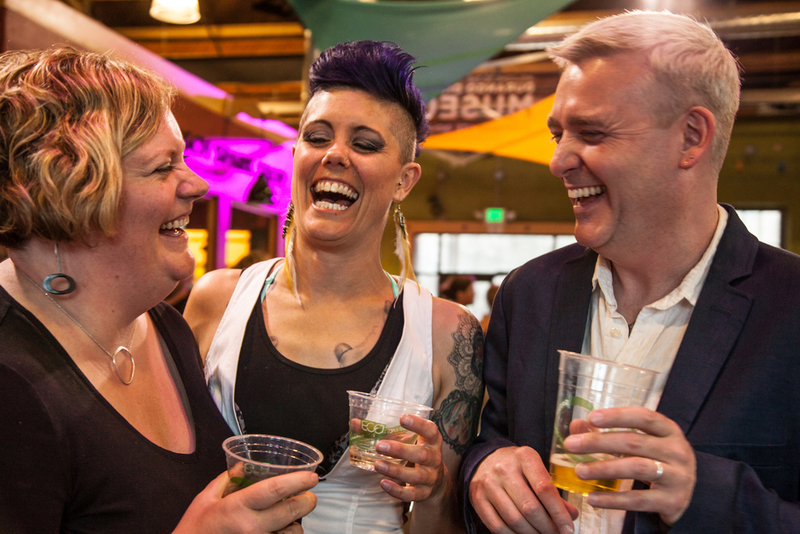 Lesbian, Gay, Bisexual, Transgender, and Queer youth living in rural areas report that they receive little support from their community, but say a lack of resources –not the community itself –may be the reason. A recent study by the University of Kansas looked into the experience of LGBTQ youth who live in rural settings and found that they are at an increased risk of mental and physical health problems due to stigmatization and marginalization, yet have less access to other LGBTQ people and resources than those living in urban areas. 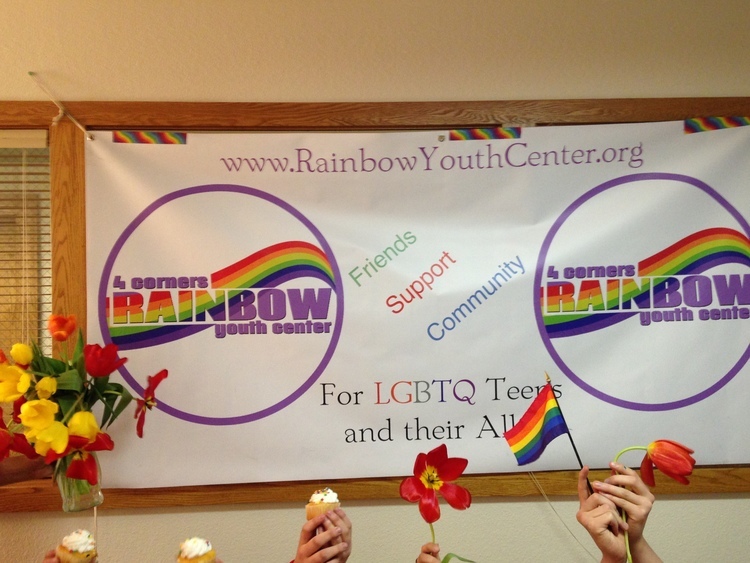 Based in Durango, the Rainbow Youth Center is a 501(c)(3) not-for-profit dedicated to providing resources and guidance that meet the needs of youth and allies in the community. 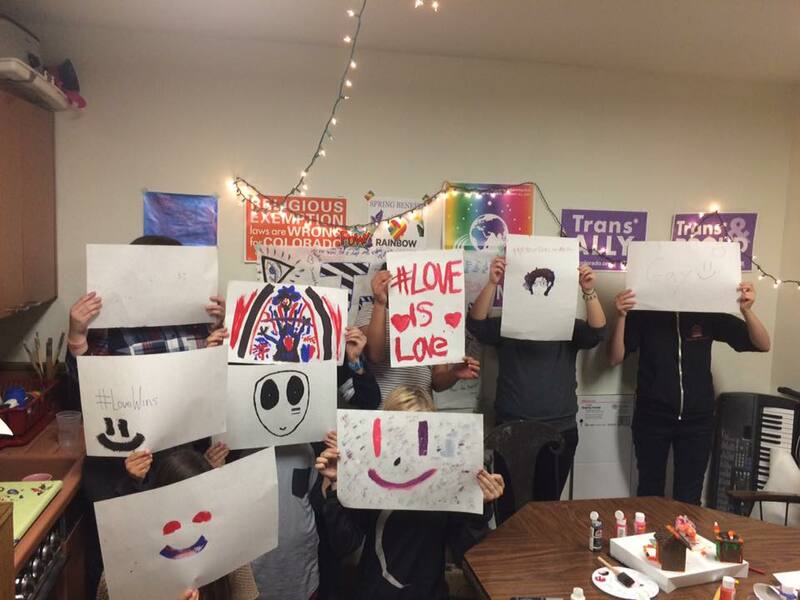 The 4 Corners Rainbow Youth Center’s mission is to offer a safe and visible space for LGBTQ youth and their families in the community, and aims to demystify stereotypes and empower through education. 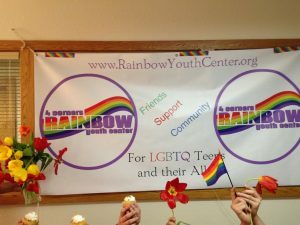 Though LGBTQ youth living in rural areas experience unique challenges and barriers, the same can’t be said for the Rainbow Youth Center that supports them.